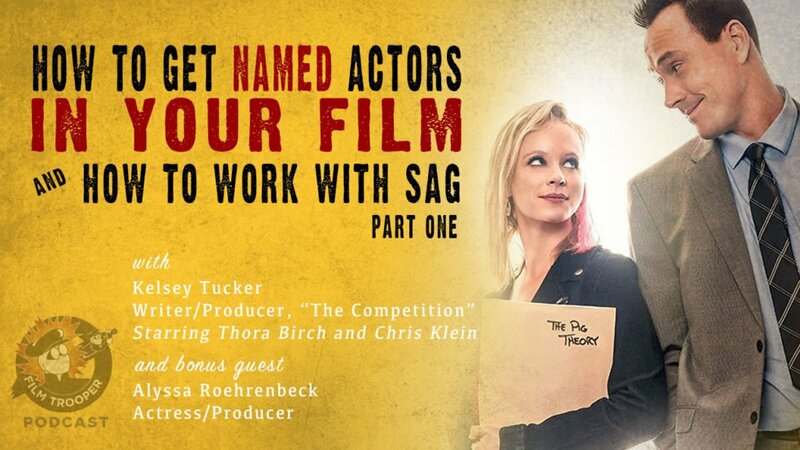 In this episode, we continue our series on how to get a named actor in your indie film and how to work with the Screen Actors Guild (SAG). 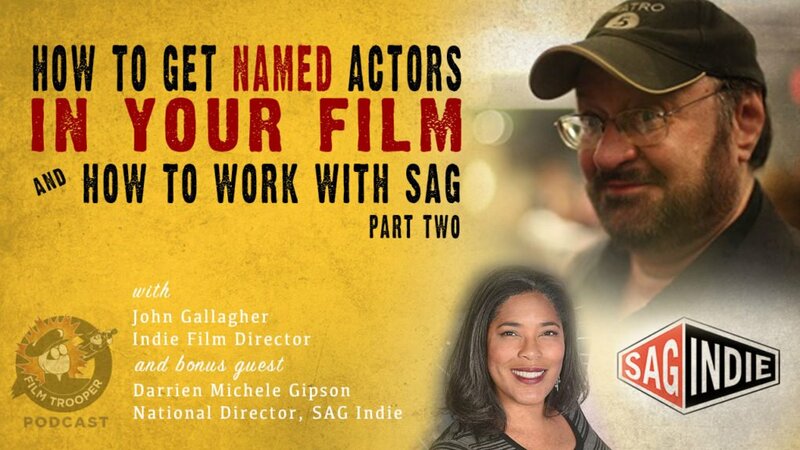 Our two featured guests are New York’s indie film director, John Gallagher, and Darrien Michele Gipson, National Director of SAG Indie. 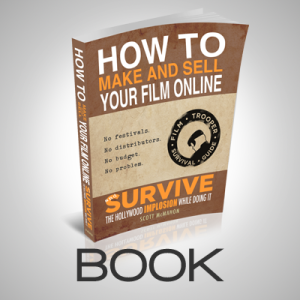 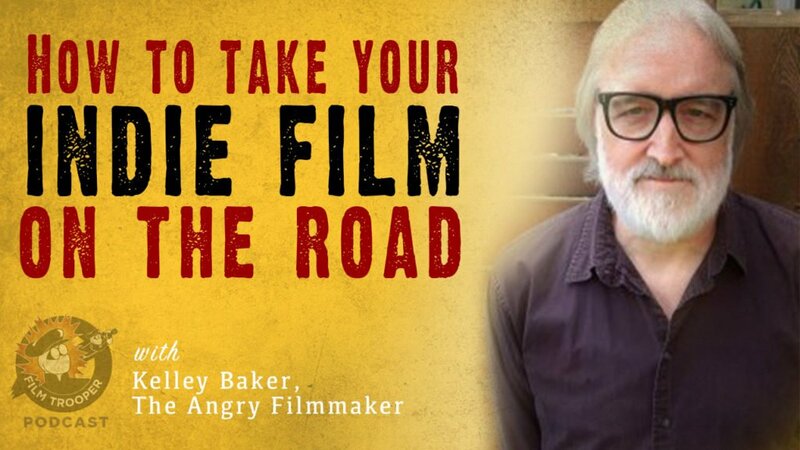 In this episode, I’m joined by the Angry Filmmaker himself, Kelley Baker, as he shares with us his latest book, “Road Dog”, detailing the adventures of how to take your indie film on the road. 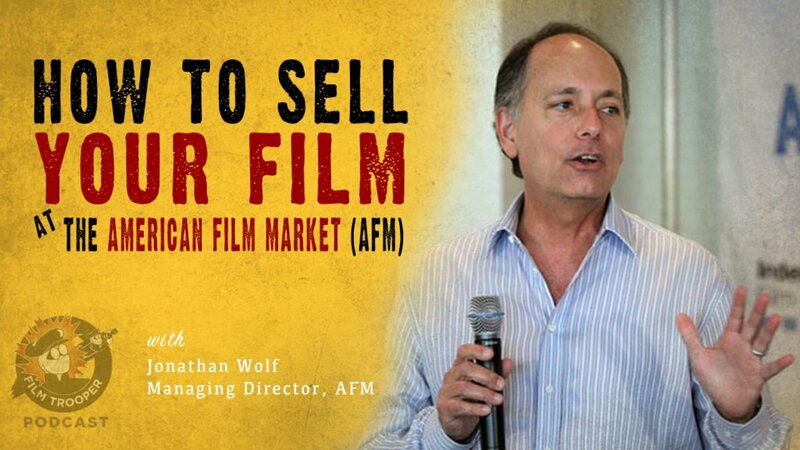 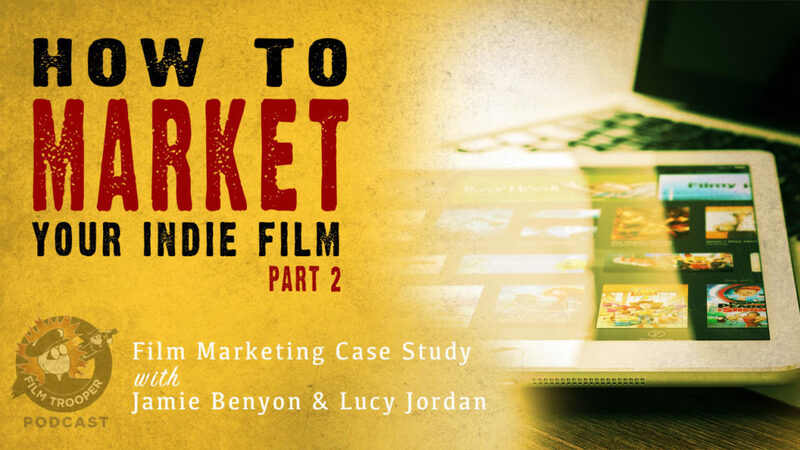 In this episode, we continue part 2 of how to market your indie film by LIVE workshopping Jamie Benyon’s and Lucy Jordan’s indie film, Time of the Season. 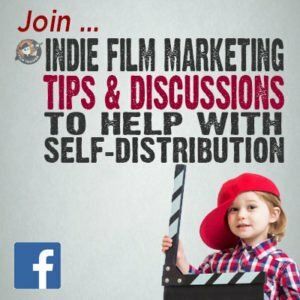 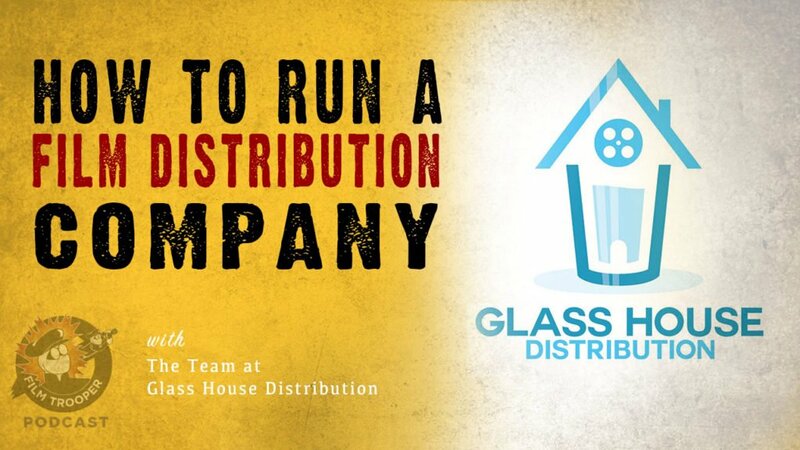 In this episode, we discover how to make a web series a success. 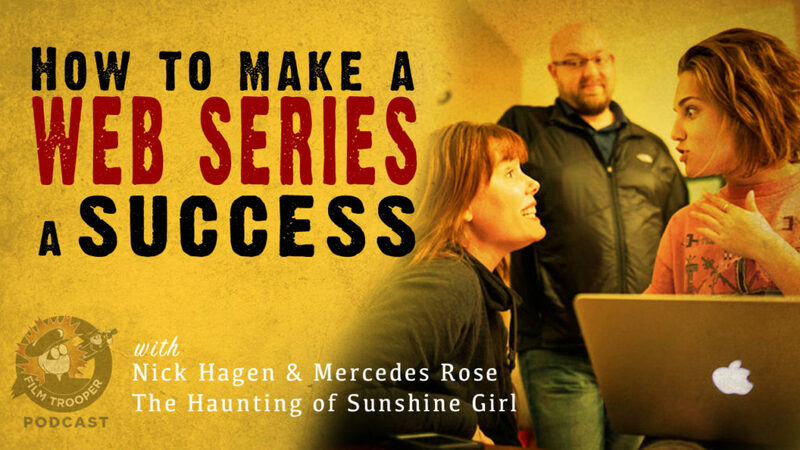 Nick Hagen and Mercedes Rose, Co-Creators of Haunting of Sunshine Girl, share the secrets on how they turned their hit YouTube web series into a book series and a TV series. 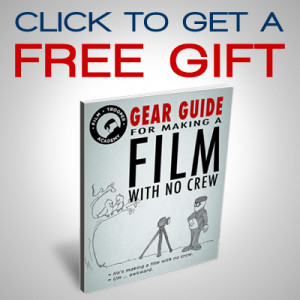 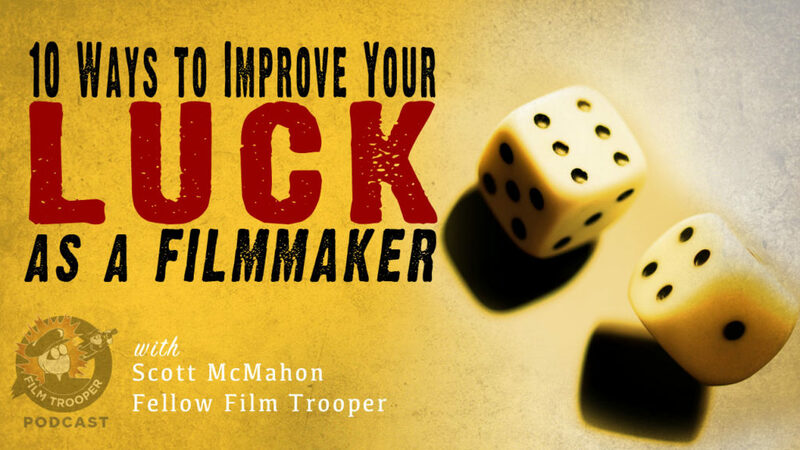 In this episode, I explore 10 ways a filmmaker can increase their luck. 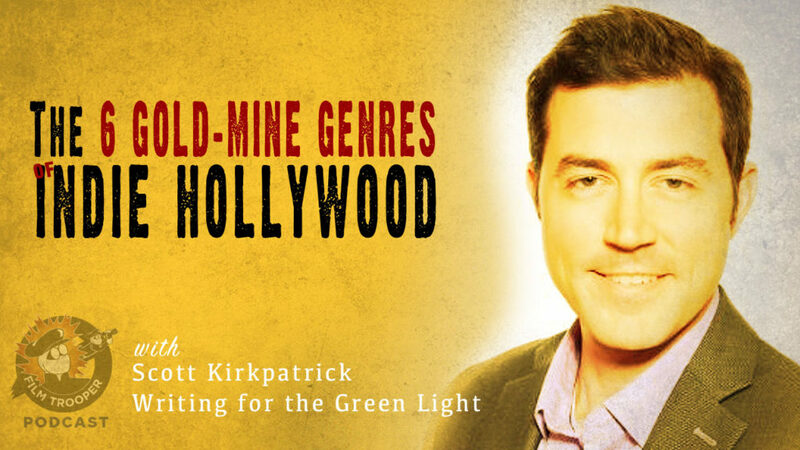 In this episode, I rebroadcast my interview with Scott Kirkpatrick, Author of “Writing for the Green Light: How to make your script the one Hollywood notices”. 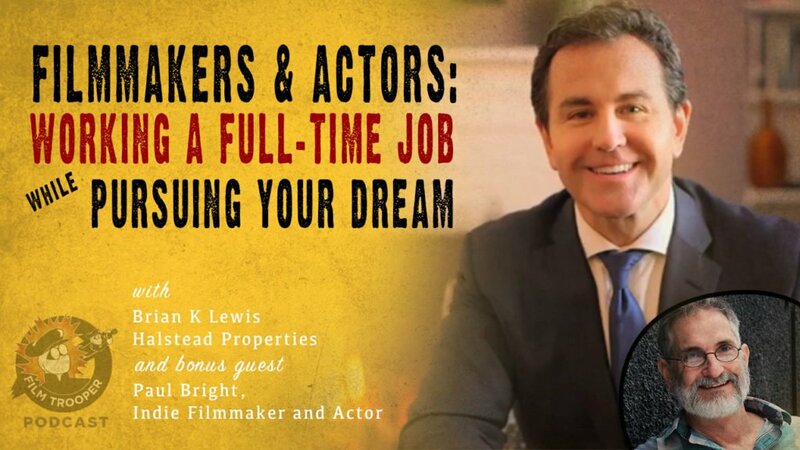 At the time of this interview, Kirkpatrick was an executive at Mar Vista Entertainment, and his background in film sales and production unveils the truth about working in the world of Indie Hollywood. 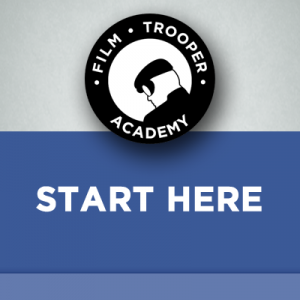 Last updated by at October 27, 2017 .